JooTube.TV: Another planeload of Americans emigrate to Israel with great fanfare- but how many will remain after 5-years? Another planeload of Americans emigrate to Israel with great fanfare- but how many will remain after 5-years? Jews have immigrated to join their indigenous brethren to strengthen the Jewish State even before the United Nations General Assembly passed a resolution calling for the establishment of a Jewish State in Israel in 1947. In August, 2014, 338 people of all ages left their lives in the USA to live in the Holy Land and worship, free from the anti-Semitic bigotry of the diaspora. Immigration organization Nefesh b'Nefesh produced this promotional video of their ceremony welcoming them. The truth of the matter is that the concept of aliyah and the reality of aliyah are two different things altogether. This romanticized notion of aliyah is very quickly superseded by the harsh reality of trying to makes ends meet in a very tough country. A lot of olim eventually get worn down and return back to their countries of origin. A scandal of Western aliyah is the poor retention rates. This is something that is never discussed by government ministers or by pro-aliya organizations. It is estimated that 60% of all Western olim return to their country of origin in the first three years and as much as 80% in the first 5 years. No matter how you measure this. It is gross failure on a tremendous scale. Organizations like Nefesh b’Nefesh do wonderful work to promote aliyah, but are also misleading people by emphasizing western aliyah as a great success story on their recruitment drives in the UK and USA. This gives people a false sense of optimism devoid of any sense of reality of how hard it is to actually make a living in Israel. It does them no credit to produce on their website ‘Alice in Wonderland’ statistics stating they have a 97% retention rate when every oleh knows the contrary to be true. At the minimum Nefesh should tell olim how hard it will be before they come here so they come here without any false illusions. So why is western aliyah failing? 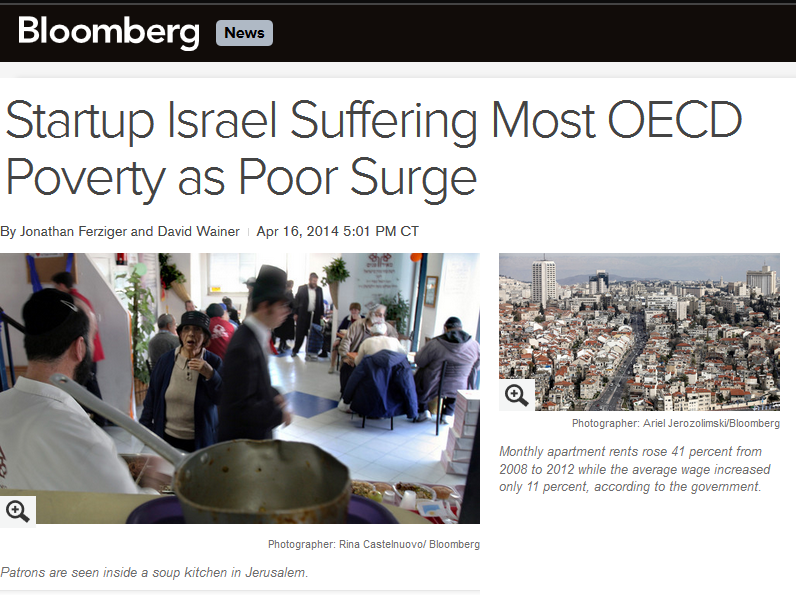 There simply aren’t quality jobs for olim."